A downtown office building is getting some serious upgrades. Patrick Ahern of NAI Martens tells the WBJ that the Farm Credit Bank Building at 245 N. Waco will soon feature a host of new amenities for employees of the building’s tenants. 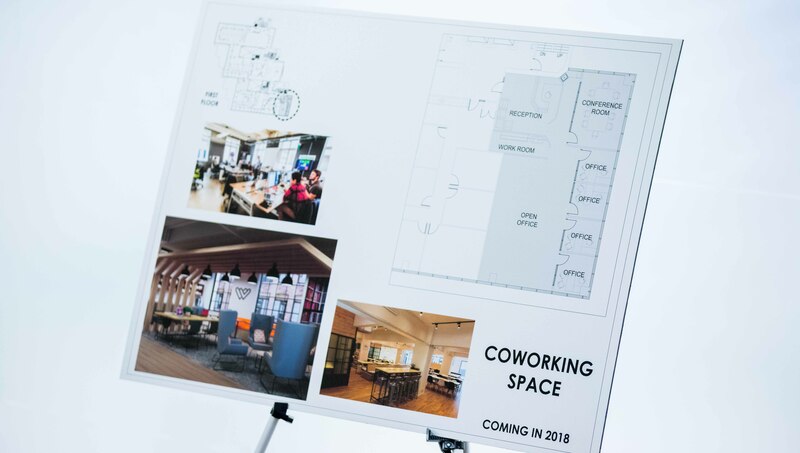 The list includes a 4,000-square-foot fitness facility (complete with locker room areas), a co-working space and a new cafeteria/cafe area. Rest rooms will also be renovated on the building’s first floor. The cafe, Ahern says, will rival what Koch Industries has for cafeteria/restaurant space at its Wichita headquarters.